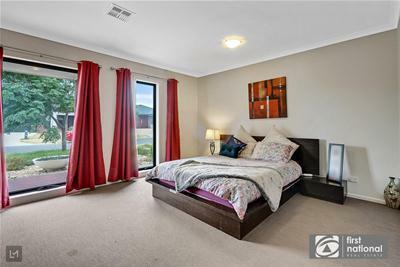 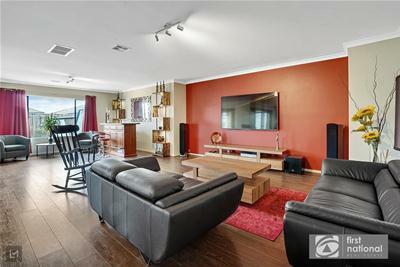 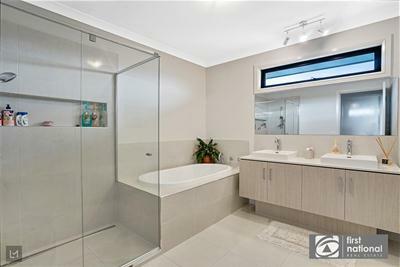 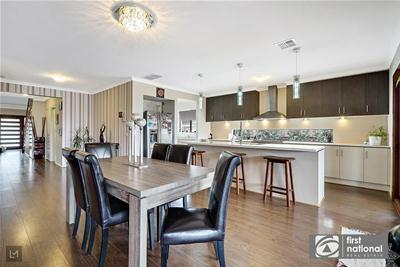 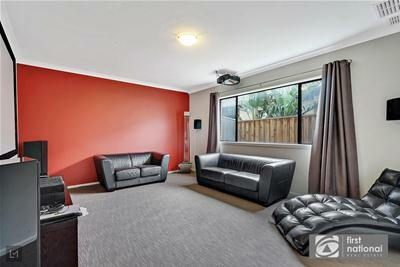 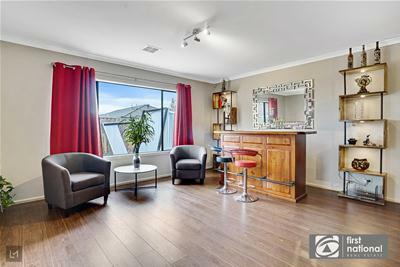 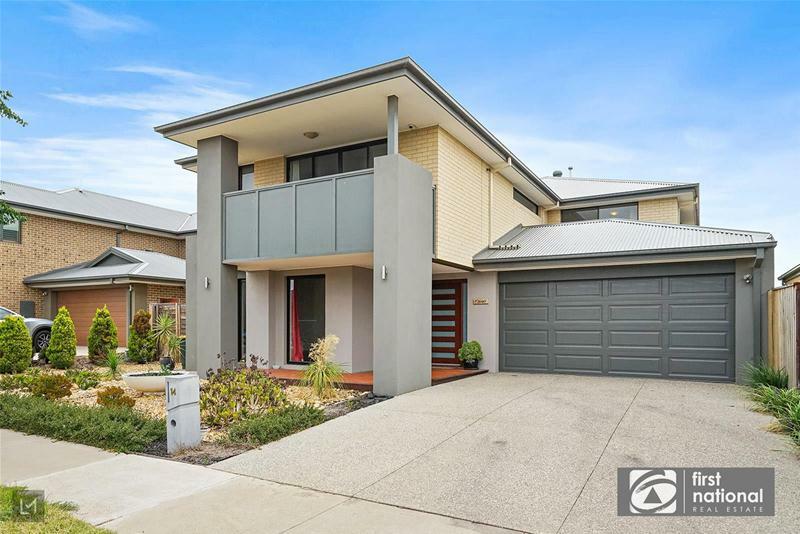 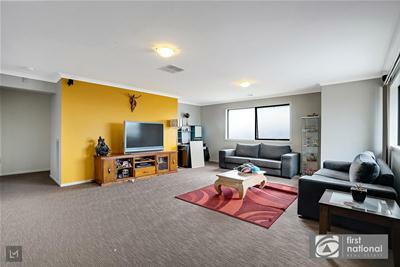 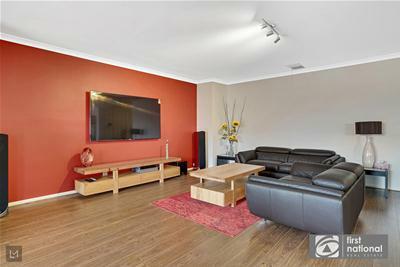 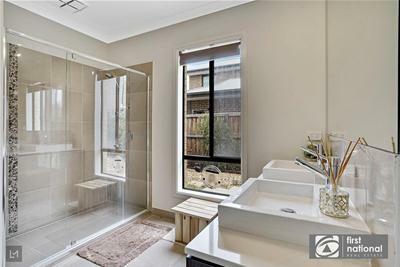 This dream home is located in the most sought after Paragon Estate of Point Cook. 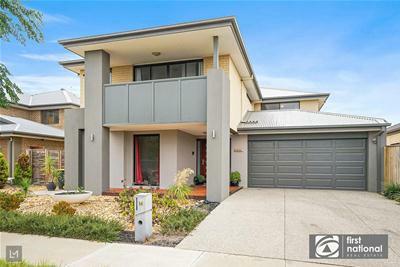 With a grand entry, this sensational family home will surely be a pleaser to the eyes of the people ready to move in. 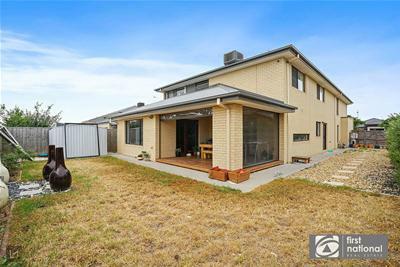 This family home consists of 5 bedrooms, 3.5 bathrooms with 2 x master bedrooms complete with ensuite, spacious WIR and all other spacious bedrooms are fitted with WIR. 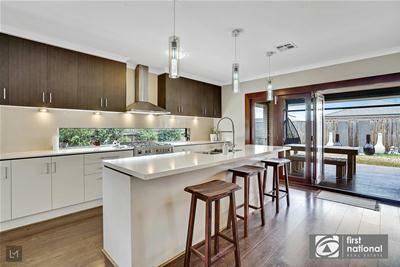 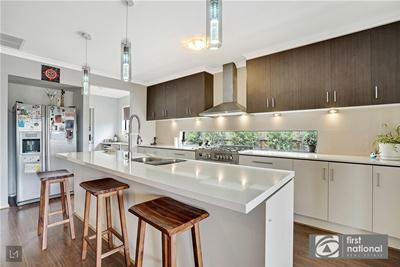 Beautiful modern open plan kitchen with stainless steel 900 mm oven & cooktop, glass splashback complete with dishwasher and walk in pantry plus a butler's pantry and an inbuilt microwave. 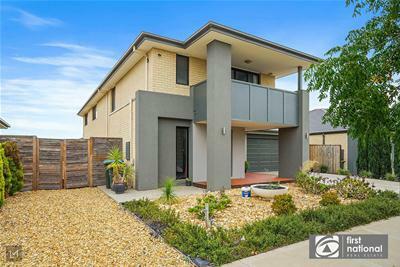 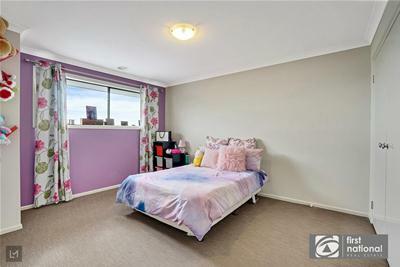 Located about 22km from Melbourne's CBD , this lovely home is conveniently located to a host of amenities including parks and playgrounds, childcare, a selection of primary and secondary schools, retail services including Sanctuary Lakes Shopping Centre and Point Cook Town Centre, open space and barbeque areas at Point Cook Coastal Park and lots more.